No matter how heavy your camera setup is – the Cinema 3 can lift it. It’s based on the original design but improved upon for over 10 years. The Cinema 3 is delivered with a shock absorber to fit your exact camera weight, ranging from 200N (3 kg) up to 1200N (32 kg) in steps. The Cinema 3 can be attached to any camera as long as it has a camera handle due to our easy-to-use camera hook. The Cinema 3 is designed, built and assembled in Sweden. We utilize local suppliers, delivering high-quality components. adjust the straps and then you are ready to shoot! The Cinema 3 is loved by old school Easyrig users because of how durable and reliable it is. Loved by professionals worldwide. The classic vest from 2007 with two shoulder straps. A Cinema vest but with more support around the chest. Designed for female Camera Operators. 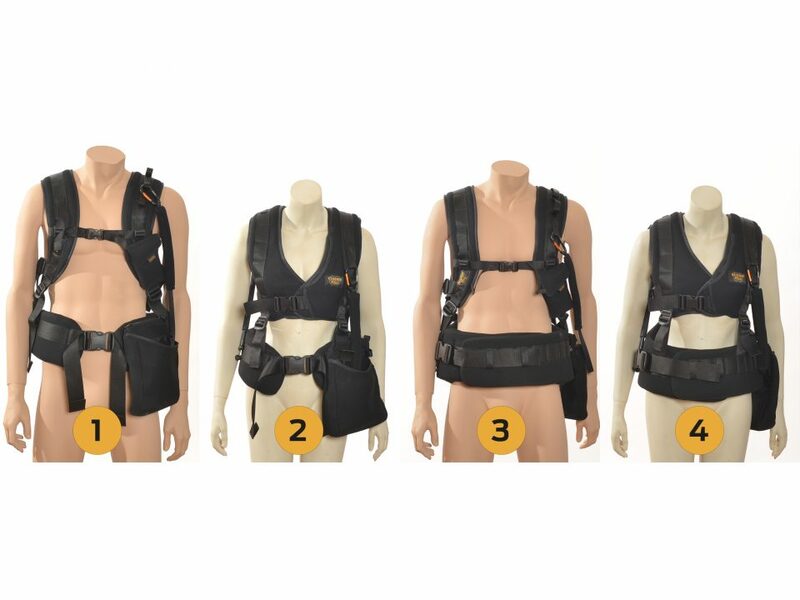 The Gimbalrig vest provides extra support around the waist. 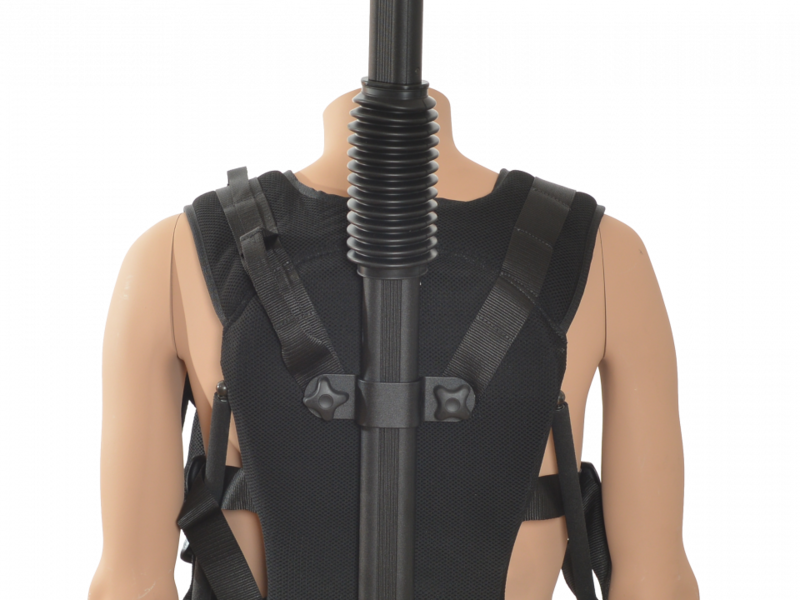 A Gimbalrig vest but with more support around the chest. I had back surgery 4 months earlier and because of Easyrig I was able to do that job which I won best cinematography award for. Easyrig has changed the way I work.. 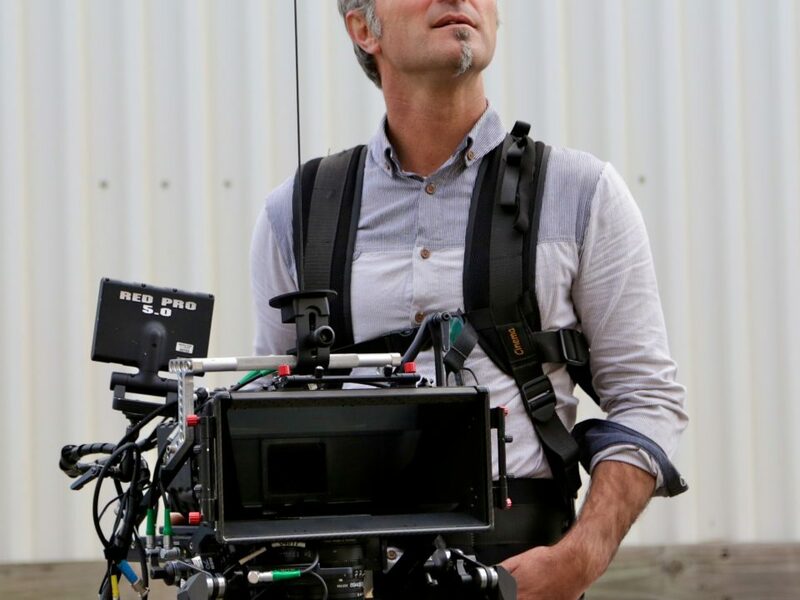 Still enormously attached to my Easyrig …can’t work without it! The Easyrig Cinema 3 allowed me to do these jib like moves from low mode to eye level of the actors which really enhanced the dram. Easyrig one of my most treasured camera accessories. 88 cm (35”) when fully stretched. Add any of our accessories to find the right Cinema 3 for you!